In the food industry used to make pasta products with buck raw material, fermentation agent, flavoring, leavening agents, yeast food mild alkaline agent. 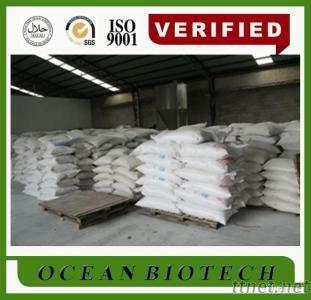 Used as a slow granule, chelating agent. Storage: Store at room(18~25°C) temperature. Protect from moisture.